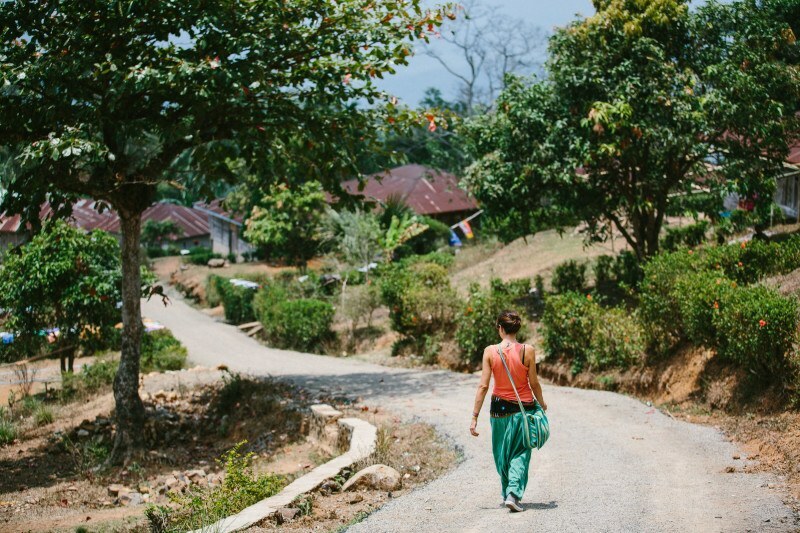 Not long ago I wrote a rather extensive rant in which I explained the many reasons I do not recommend or endorse voluntourism as a way of traveling, or any of the work away from home programs into which many of the younger backpackers eagerly enroll into. Having to work for a business that actually makes profit and doing it in exchange of just a bed and at most a meal is wrong, because really, we all deserve compensation for our work, especially when that work we are doing is producing a revenue. As with every rule, however, there has to be an exception. And I found my exception to the “no voluntourism” rule in Indonesia, and more precisely in Melo, a lovely village in Eastern Indonesia. Melo is set at about 17 km from Labuan Bajo (access point to the fabulous Komodo and Rinca islands), in the island of Flores and thousands of miles away from the lively chaos of Jakarta and of other cities in Indonesia. More than anything else, it is a fantastic place to visit in what evidently is my favourite part of the country. 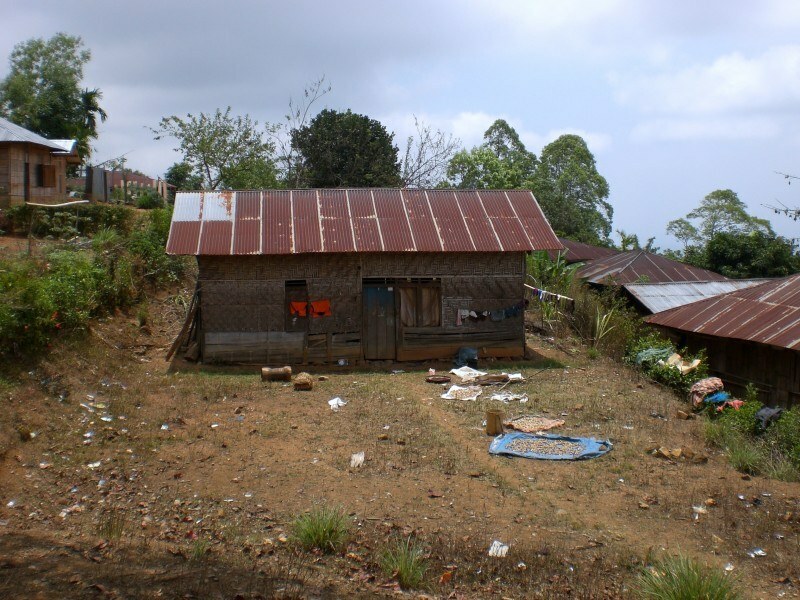 Here is where I got to know the life of the local Manggraian community. This is where I was able to experience the Ndundu Dake dance and other Caci performances. This is where I felt I wanted to stay longer, way longer. I arrived in Melo on a hot October day. Together with other visitors, I was met by the head of the local community in the Panorama hut, a bamboo hut that is located in the highest spot in the village and whose name really gives an idea of the stunning view that it embraces: the sea and the islands of Komodo National Park, as well as the surrounding hills and mountains. There, the head of the community introduced us to the local culture through some traditional rituals, he offered us a drink of sopi, a local liquor made of palm, and then invited us to take part in the dance we had been seeing, too. Melo village doesn’t offer much in terms of comforts, but it is charming to say the least. People live in modest homes and the only electricity is that generated by solar panels. The main livelihood is farming. They live their lives according to their traditions, proudly speaking their language, and keeping their culture and identity alive. People in Melo are welcoming, they smile a lot, they are completely charming and always willing to share their lives, their experiences and their culture with the visitors that occasionally venture in their village. I could see them peeping through their doors and windows, at times shying away as I walked by, and other times inviting me in, proudly posing for pictures. It all felt very peaceful, very real, and very relaxing. 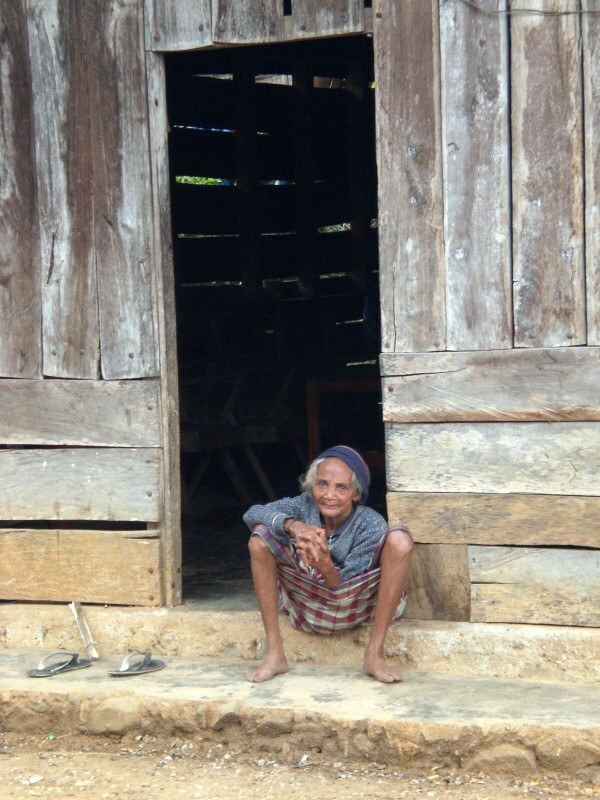 This older lady did not mind posing for me, but the rest of the people in the house were shy! My visit to Melo, however, was not restricted to observing and experiencing the beautiful local culture. Melo village, indeed, is one of the locations of the project of Taman Bacaan Pelangi (Rainbow Reading Gardens), a no-profit organization that focuses on establishing children’s libraries in remote areas of eastern Indonesia, which has the lowest literacy rate in the country. Taman Bacaan Pelangi got word that a bunch of tourists was in the area and asked us to visit for an afternoon and volunteer for them. As a former human rights lawyer who has worked closely with disadvantaged communities, I could not help being curious about this project. I have always believed in education as a key factor in empowering people, and in my previous career I strived to promote equality in access to education too. The right to education is indeed considered a fundamental human rights, that has been codified in a variety of international legal instruments, but that some countries still struggle to guarantee. For example, the Universal Declaration of Human Rights of 1948, in article 26 states that ‘everyone has the right to education’ and, further, on paragraph 2, ‘education shall be directed to the full development of the human personality and to the strengthening of respect for human rights and fundamental freedoms. It shall promote understanding, tolerance and friendship […].’ Education has been linked to the development of the human personality and the sense of its dignity, and, according to the International Covenant of Economic, Social and Cultural Rights of 1966, it enables people to participate effectively in a free society. The right to education has also been stressed by article 28 of the United Nations Conventions on the Rights of the Child of 1989. Taman Bacaan Pelangi fully understood the importance of education as a way to improve the lives of children who live in the most remote areas of Indonesia. Its project is quite simple: providing children with books, so that through reading they will broaden their horizons and opportunities. It does not simply ask for financial contributions (which are by all means accepted) but it encourages its supporters to donate books, which can be sent to its various locations via mail and even be dropped off directly. It really is a simple, yet ambitious project that in my view is bound to success. That is why, even though I am not a supporter of voluntourism as a way to travel, if I had to pick a project to become a volunteer in Indonesia and have the chance to experience more of this gorgeous country, I would surely apply for Taman Bacaan Pelangi. Not only it is located in what to me is the most beautiful and remote part of the country, which is amazing to explore, but I also truly believe in the great potential of the project. Because really, when deciding to volunteer, the decision has to be made based on the project rather than the location and the tourism that may be involved with it. I feel that the volunteering project of Taman Bacaan Belangi rightly answers all the questions that a volunteer-to-be should consider before committing his time and effort. The first, and most important one is on the type of organization it is. This no-profit organization works in a way that does not demand volunteers (who are screened through a proper application process) to pay any fee in order to take part in the volunteering program. Taman Bacaan Pelangi partners with other international no-profit organizations too. It has a clear mandate, a clear project and it benefits the local community, with the aim of empowering children so that they have better opportunities in life. It is a well established organization, founded in November 2009 when the first library, with only 200 books, was opened in Roe, a small village at the foothills of Flores. 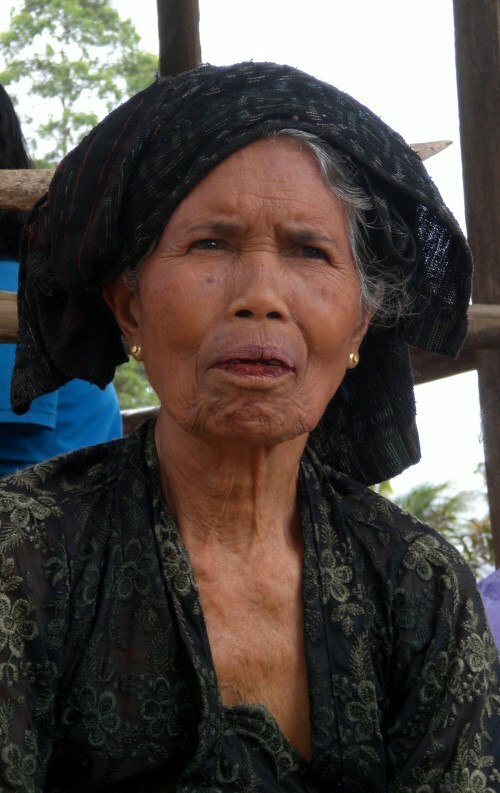 The project has since developed and to date, 37 libraries have been opened all over Eastern Indonesia. All this information, which can be found on the Taman Bacaan Pelangi’s website, goes to show that Taman Bacaan Pelangi is seriously committed to improve the living conditions of the local communities and aims at empowering the local people. I only spent an afternoon volunteering with the children of Taman Bacaan Pelangi, but during that time I have had the chance to meet and chat to some longer term volunteers who arrived all the way from Germany and who committed themselves to 18 months of work. Their duties vary, but they all generally contribute to the maintenance and running of the library; they help the children with their homework; they teach English as well as sports and crafts; they take part in environmental protection education workshops and they hold the much needed and very welcomed reading classes. Volunteers usually live and eat together with the local community, so there really is a proper cultural exchange and they really do get to embrace the local way of life. 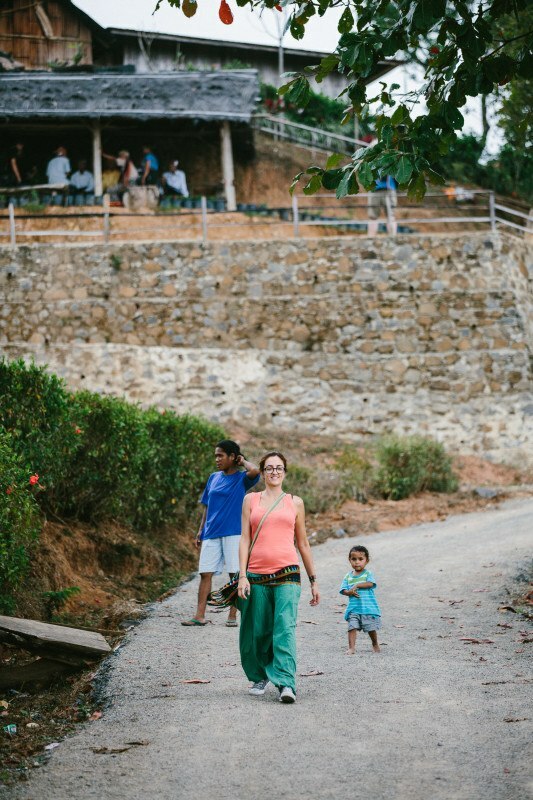 They receive a small allowance by their government and, in their free time, they have the opportunity to explore the wonderful area in which the village is located. Their feedbacks convinced me even more that this is a viable, recommendable project and that if anybody who is interested in combining their travels to this part of the world with a bit of field work asked me, I would eagerly recommend to apply. The time I spent with the children that participate in the Taman Bacaan Pelangi project was by far the highlight of my visit to Melo. The skeptical part of me, the one that is always checking for how a good organization should work, had yet to be convinced about the effectiveness and viability of the project. But then I tagged along, and I am happy I did. I was indeed thoroughly overwhelmed by emotions as the multitude of children surrounded me and the other volunteers, observing us, smiling at us, holding our hands, asking us questions, making us feel as whatever little effort we made was helping them in achieving a better life, and making a proper show of their reading and other skills for us. Trying to explain where Sardinia is on the map – I could not reach as high! All we really had to do during the few hours we spent at Taman Bacaan Belangi was tell the children about ourselves, share our stories and show them that travel can open minds, build bridges, and create opportunities. We taught them songs, we played with them. The children were eager to listen, curious about us and our country, they wanted to chat in whatever little English they spoke (it was quite good, actually! ), they wanted their picture taken and asked to pose with us. But, more than anything, they wanted to learn, and they were hopeful and happy. Hopeful that one day they can do big things in life, that they will have a choice in deciding what to do. 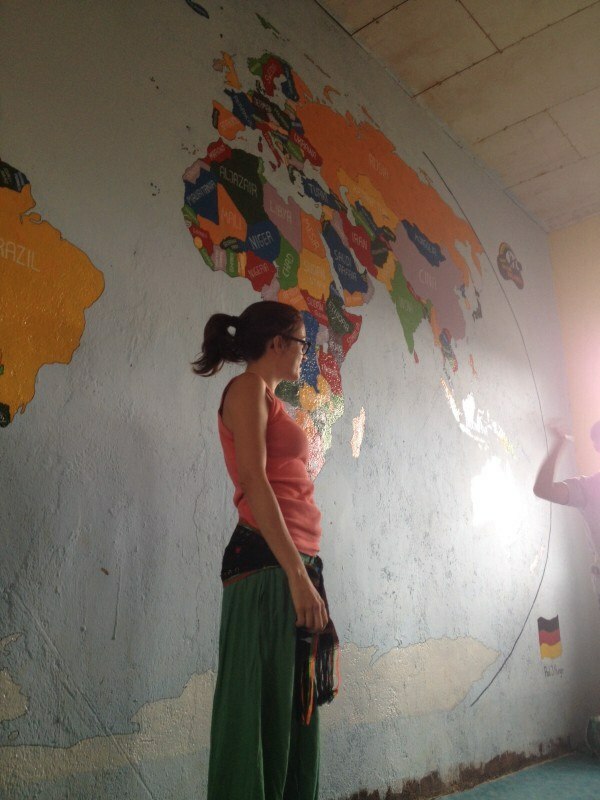 It really felt like a mutual exchange, however, where we, the volunteers, learned about life just as much as they did. I left with a huge smile on my face. And to me, anything that puts a smile on my face, anything that puts a smile on anybody’s face is bound to be good. 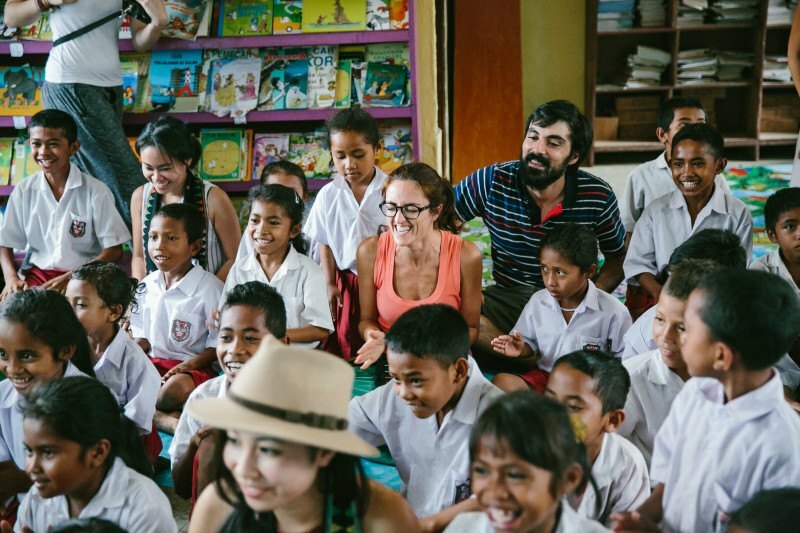 Indonesia has a huge heart, and one of the things to do in Indonesia is volunteering. I am pretty sure that its heart is well set in Melo. And that is where I left my heart too. Have you ever taken part to a volunteering project? What was your experience?